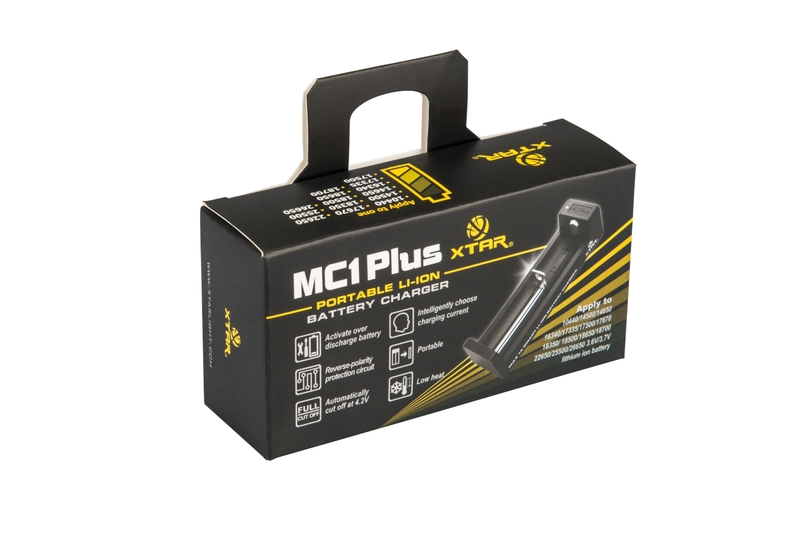 Xtar MC1 Plus charger capable of charging lithium ion batteries ranging 10440 up to 26650 sized batteries. 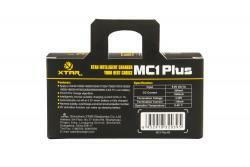 The MC1 Plus uses the quality charging algorithm Xtar is known for. Additionaly the MC1 Plus can be used as a power bank via USB by discharging a lithium ion battery. 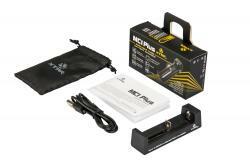 IF you're looking for an inexpensive high quality single bay lithium ion charger, look no further. The Xtar MC1 Plus is now able to charge at a much faster rate of 1.0A compared to the 0.5A rate of the original Xtar MC1.